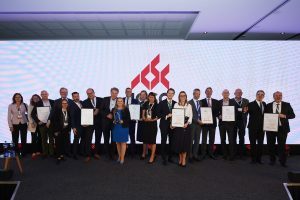 The International Council of Shopping Centers (ICSC) is pleased to announce the recipients of the 2019 European Shopping Centre Awards. The since 1977, the ICSC has presented The European Shopping Centre Awards, recognising the most outstanding new refurbished and established shopping centres in Europe. These awards are recognized as the most prestigious in the field of European retail property. For more information about ICSC’s awards and to submit an entry, please visit www.icsc.org/who-we-are/awards-recognition/global-awards.